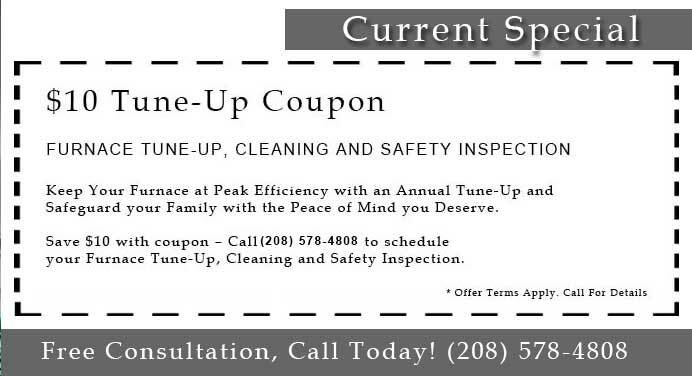 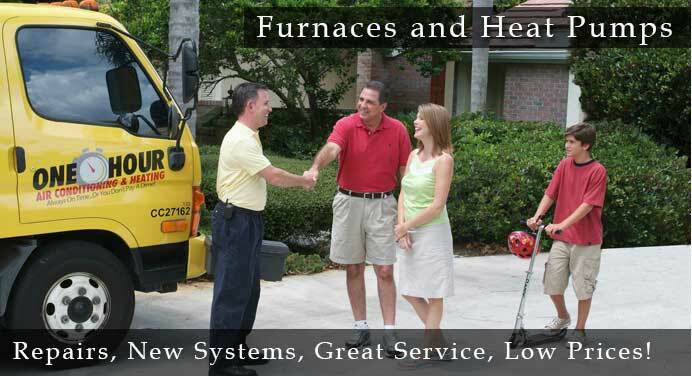 We are a leading firm for servicing your existing furnace, or those looking for buying a new one. 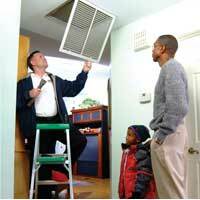 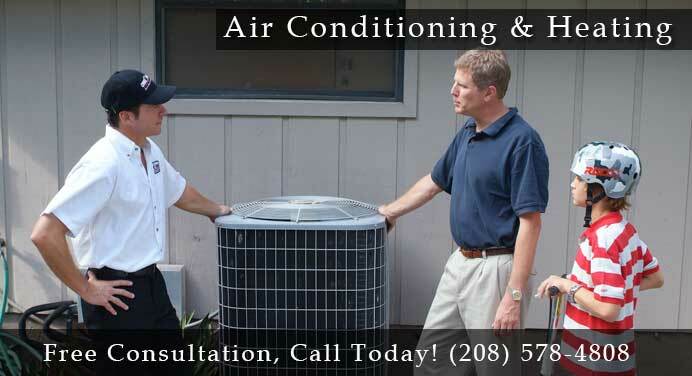 We are recognized as one of the top quality home heating and cooling firms in the area. 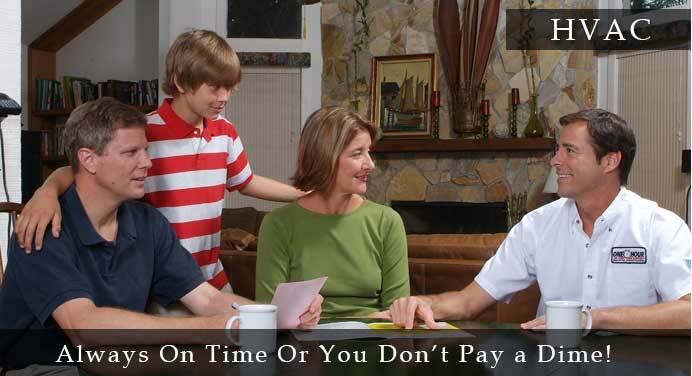 As such since receiving the prestigious Technician Seal of Safety award you can know you are dealing with quality professionals, and that your safety, family and the well-being of the security of your home will be protected.